New Photoshoot 由 Roberta Scroft[Crazy, Stupid, Love],2011. . Wallpaper and background images in the Ryan 小鹅, gosling, 高斯林 club tagged: ryan gosling photoshoot 2011 crazy stupid love. 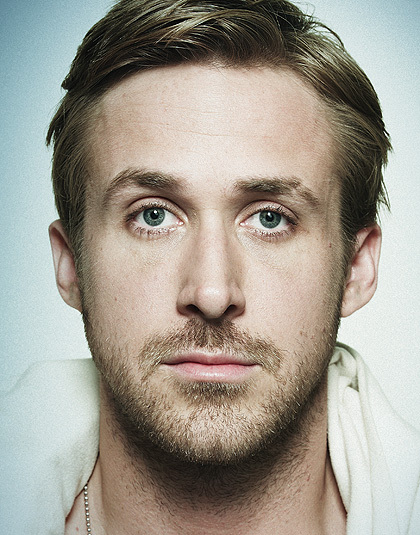 This Ryan 小鹅, gosling, 高斯林 photo contains 肖像, 爆头, 特写镜头, 特写, and 爆头特写.